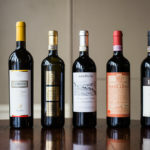 Charlottesville’s 12 vineyards have made the Virginia city a bucket list item for many oenophiles. But there’s more to do here than sniff, swirl and sip. 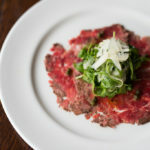 To snag a truly memorable meal, venture (slightly) off the beaten track. 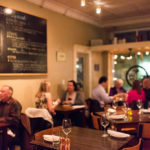 Just two miles southeast of the University of Virginia and five blocks from a popular pedestrian mall sits the historic neighborhood Belmont. 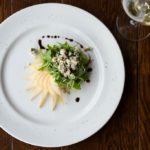 Founded in the 1700s as farmland, Belmont recently underwent a culinary renaissance. 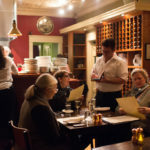 Small, independent restaurants dot its main drag, each with a truly drool-inducing menu. Here are five spots to visit that will leave you fat and happy. 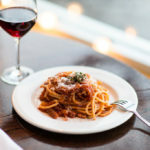 Michael Keaveny cut his culinary teeth at age 15 as a prep cook at a Sicilian family restaurant in Hartford, Connecticut. 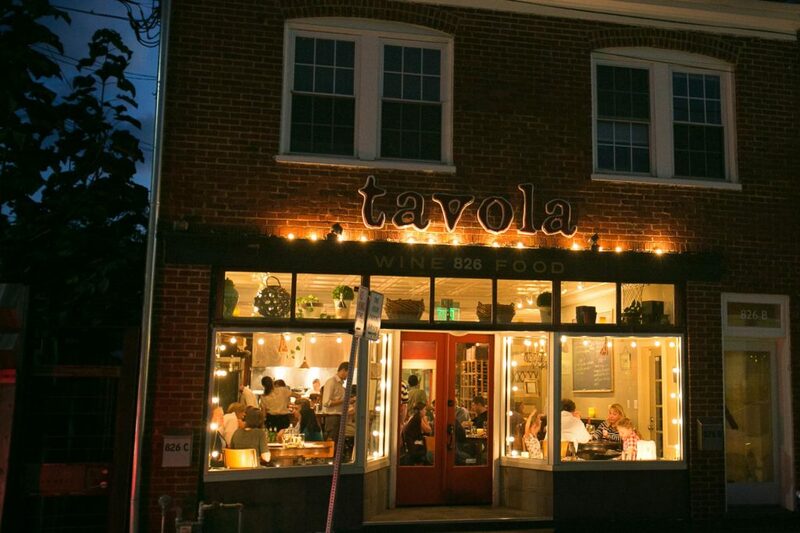 Now he’s at the helm of Tavola (pictured above), which C-Ville Weekly readers voted the “best Italian restaurant” for four consecutive years. 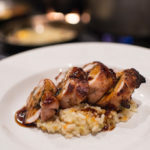 Keaveny earned that accolade by recreating classic recipes from the old country with indigenous ingredients, and serving them in a warm, welcoming setting. 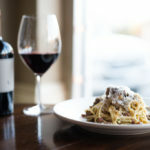 An open kitchen lends a homey feel, making you feel you as though you’re an active participant in the meal, even if all you’ve done is select between the bucatini all’amatriciana (marinara, calabrian chili red onion, olli pancetta and grana padano) and the linguini alla carbonara (house made sausage, oil pancetta, egg, onion, pecorino romano and black pepper). Then again, choosing can be rather onerous. 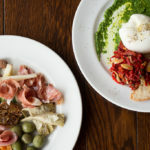 Indecisive diners may prefer a seat at Tavola’s bar, where they can try several items from the cicchetti (small snacks) menu. Scheduling a date night? Check out The Local, where bewitching details, including a wrought-iron balcony, strung lights and stained glass, set the mood for romance. 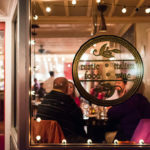 Unsurprisingly, the restaurant hosts many a rehearsal dinner. 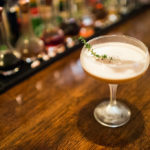 True to its name, The Local is a staunch supporter of area artisans; everything from its flour to its floor originated in the Charlottesville region. 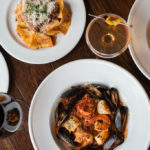 It’s also a place that makes comfort food elegant, so go ahead and indulge in the gnocchi Bolognese, meatloaf or buttermilk-Tabasco braised fried chicken. 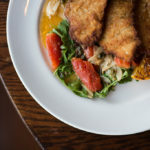 MAS Tapas opens its doors at 5:30 p.m., and you’d best be punctual. This Spanish-style restaurant has a cult following and it doesn’t take reservations, so long waits are the norm. However, no matter how long the wait, it’s worth it. 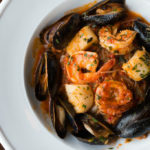 Just ask any of the foodies from Washington, D.C. who travel 100+ miles for the artisanal brick oven breads, slow-cooked meats, fresh seafood and paellas. 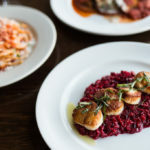 The menu is robust and the dishes small, which allows diners to feast on the many flavors of España (recreated with fresh Virginian ingredients) in one meal. 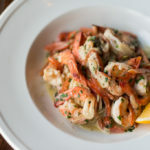 Try the bocadillo jamon (Serrano ham, Manchego cheese and alioli on wood-oven bread), the gambas al’ parilla (grilled jumbo shrimp with garlic aioli and grey salt), the churrasco con chimichurri (a melt-in-your-mouth grilled skirt steak with a thyme, oregano and parsley sauce), or the porktupus (pork sausage, octopus and pork belly wrapped in a chickpea crepe with arugula, goat cheese and a special sauce). The décor is industrial chic, with exposed brick, rafters and pipes. 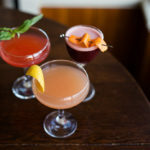 If you do end up waiting, saddle up to the concrete bar for a cucumber-ginger martini or a glass of sangria—two proven ways to make time seem like it’s speeding up. Gourmet doughnuts (maple bacon, PB&J, Irish car bomb, etc.) seem to be the treat du jour. But you won’t find any of that nonsense at Spudnut Doughnuts, one of the few remaining outlets of a franchise that started in 1946 and went out of business in 1979. This particular shop has been a Belmont staple since 1969. These doughnuts are light and diminutive; ergo, you can eat twice as many before the guilt kicks in. 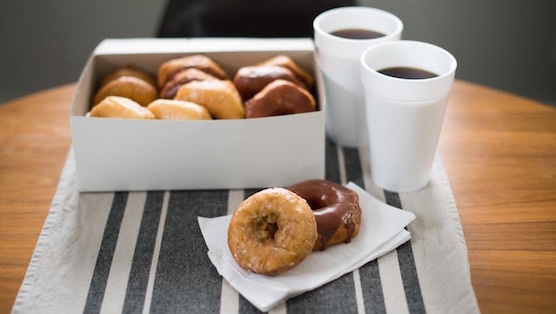 Spudnuts offers four raised yeast varieties (glazed, chocolate, coconut and cinnamon) and four different kinds of cake doughnuts (blueberry, chocolate, cinnamon and plain). Our tip: stock up on blueberry, smile at the elderly veterans socializing in the back corner, and start your day on a sweet note. 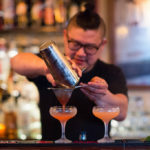 La Taza opened 10 years ago as the neighborhood coffee house and even though it is now a full-blown restaurant, many locals still stop in on their way to work for a cup of brewed Guatemalan coffee or a Cubano con leche. 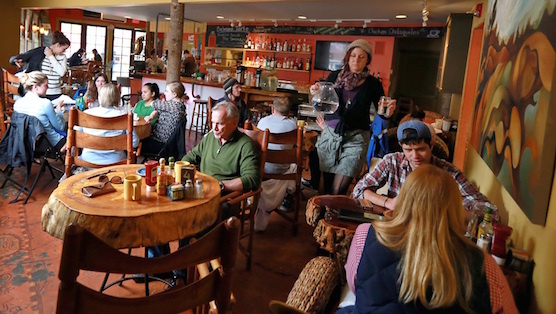 La Taza’s ambience and menu reflect owner Melissa Easter’s extensive travels to Latin America. The restaurant’s luxurious leather and mahogany chairs, for instance, came from Costa Rica. Air plants and succulents adorn tabletops and window boxes contributing to the feeling that you’re somewhere much farther south than Virginia. On weekends, when the weather is nice, the patio fills up for brunch dishes like the machaca (eggs scrambled with peppers, onions, tomatoes and cheese, served with tortillas), the Guatemalan breakfast (two eggs, roasted tomatoes, refried black beans and plantains) and the hibiscus (Cava, orange juice and a splash of cranberry juice). For dinner, many swear by the curried goat or the oxtail, but the top choice, by a landslide, is the tuna tostada. It’s coated in corn tortilla crumbs, pan seared rare, and served with a kale salad that’s dressed with black beans and a mango salsa. Consider it the perfect marriage of sweet and savory.